We are a service club in the North Okanagan. Chartered in 2011, we are a member of Optimist International (established in 1919). 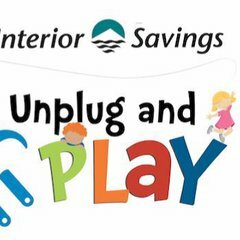 Interior Savings Unplug and Play week is a celebration encouraging schools, families, and communities to unplug from screens and explore ways to spend time together.